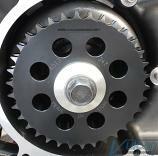 These high-quality replacement primary chains from Twin Power are superior to the O.E.M. parts. 84% Decrease in Chain Stretch vs OEM Chain! 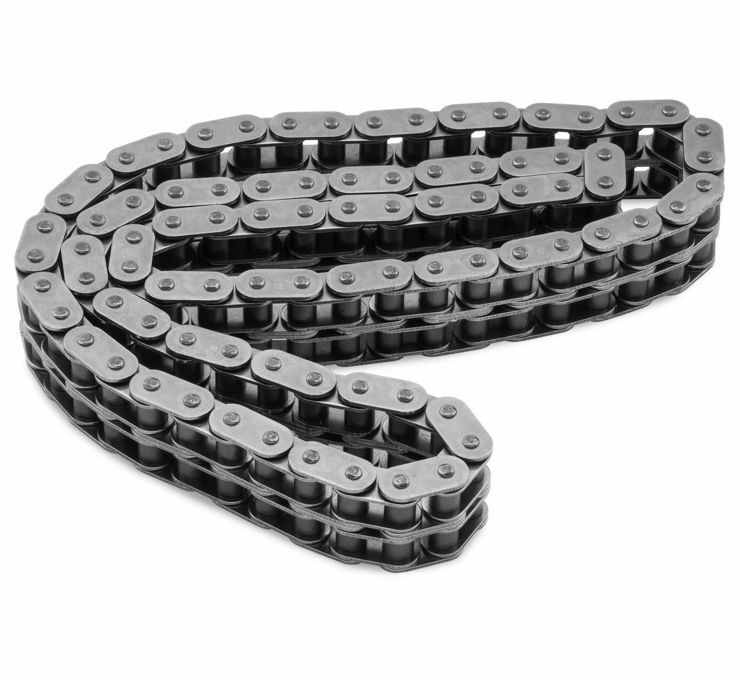 Our premium quality endless chains offer you precision-ground side plates for smoother operation. Their specifications and performance are designed to be superior to O.E. chains. Made in Japan by a major Chain Mfg.